If you’re missing teeth, dentures are a quick and easy way to improve your smile. Dr. Ronald L. Sudomir offers both full dentures and partial dentures -- and will work with you to choose the type that’s right for you. 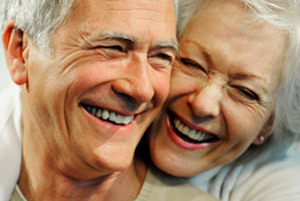 To learn more about dentures, and to see if they’re right for you, contact Dr. Ronald L. Sudomir and his team today.